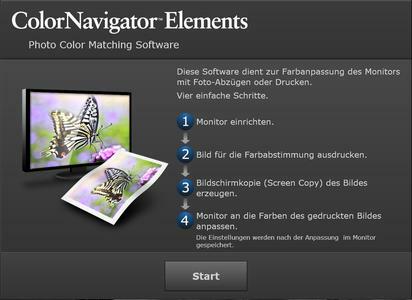 EIZO ColorNavigator Elements, a free software tool now available, makes colour matching easy, even for amateur photographers. As part of this process, the ColorEdge CX and CS series monitors are visually checked against photos or other printed materials. The accompanying adjustments can be made very quickly, even for beginners. Users begin by selecting the display that best matches the template from the thumbnails available. ColorNavigator then fine tunes skin and blue tones and creates a profile. 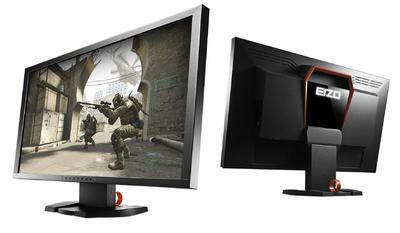 A correction sensor integrated into the monitors keeps the desired colour reproduction unchanged in the future. ColorNavigator Elements will be included with all ColorEdge CX and CS models from March onward. The software is already available now as a free download in both English and German.